Wolverine is on a mission to uncover his past. He will have to battle his way through the Weapon X lab and the streets of Tokyo. 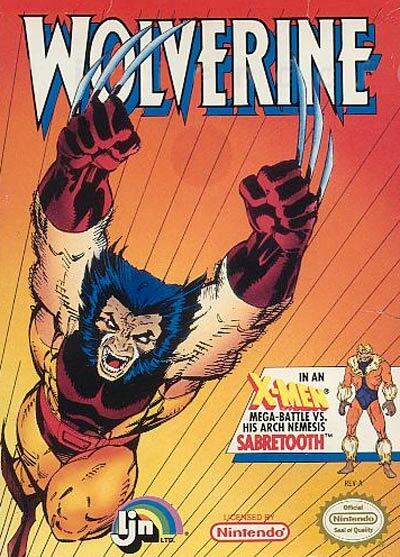 In every location Wolverine visits, he will have to use a variety of battle moves to dispatch his enemies. Discover the mysterious X-Man's past in WOLVERINE: Adamantium Rage.